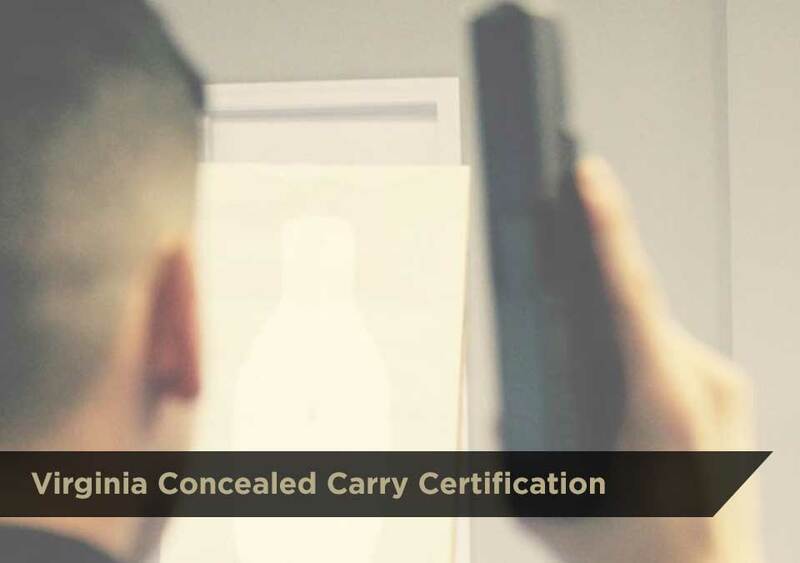 This course will cover basic handgun handling and safety required to obtain your Virginia Concealed Handgun Permit. The student will learn safe firearm handling and proper shooting fundamentals. The student will learn the rules, regulations and Virginia state laws that govern the concealed/open carry of handguns.